It's a magical event for young and old alike as Steven Spielberg's touching classic E.T. 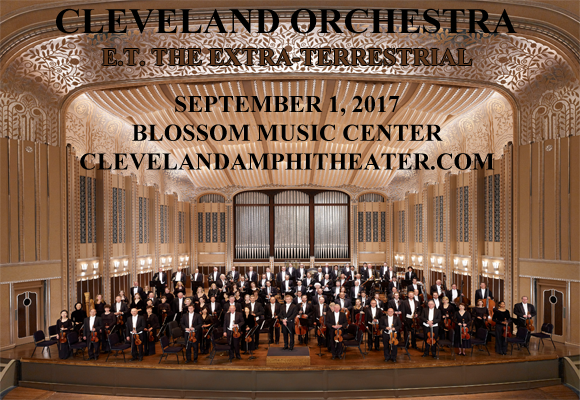 The Extra-Terrestrial comes to the big screen at Blossom Music Center on Friday 1st September 2017! This beloved film will be accompanied with John Williams' incredible score, played live by the Cleveland Orchestra, conducted by Brett Mitchell!